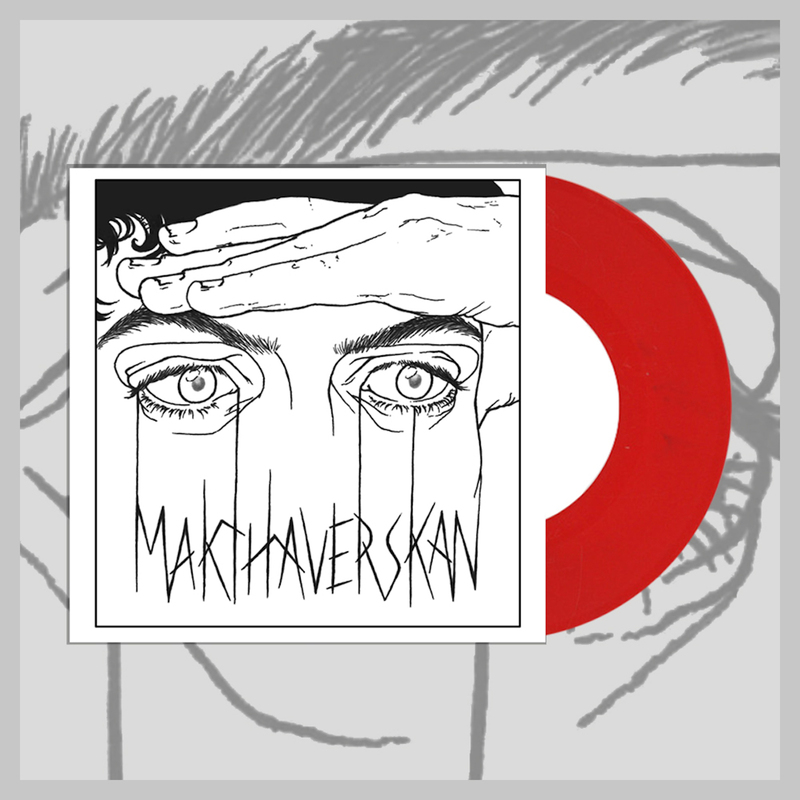 For their latest release Ill, Gothenburg’s Makthaverskan push the boundaries of the punk inspired dream pop they’ve masterfully executed for years. 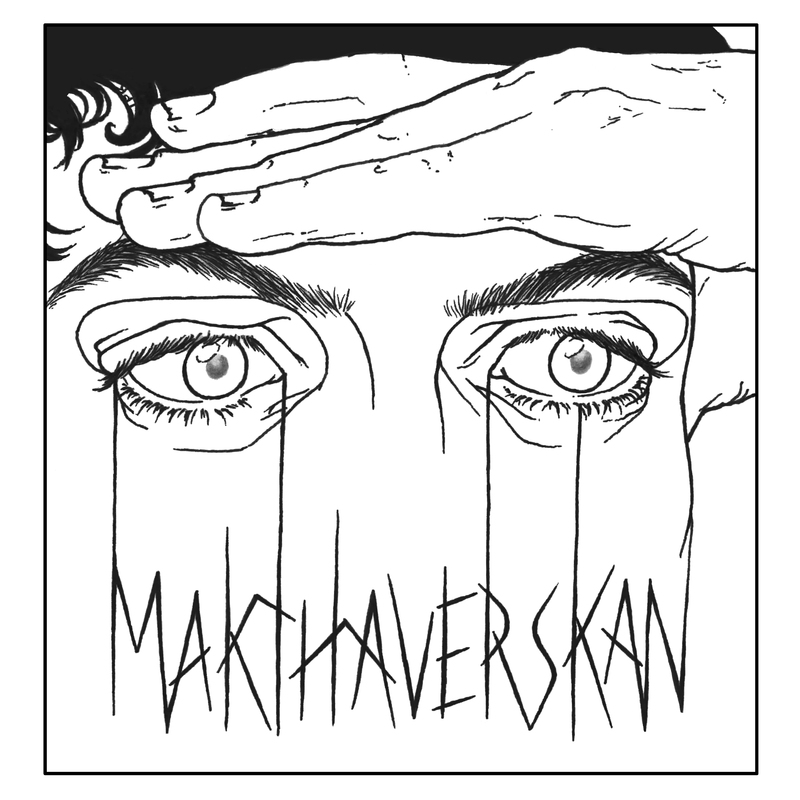 MAKTHAVERSKAN are back with a brand new 2 track EP. 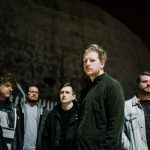 While they have always offered a staggering and complex contrast in their songs, the band’s ability to join beauty and vitriol into an unforgettable union is pushed farther than ever before. 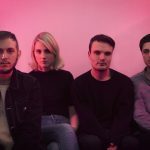 Merging the lighthearted melody of dreamy indie pop with an undeniable post punk influence, expect the perfect vocals of Maja Milner to shine. Milner sings with a vengeance on every song, soaring through unforgettable choruses on every track. The EP is a collection of beautiful, bittersweet songs that are on the surface perfectly pleasant, but also contain a deeper level of anguish in them. 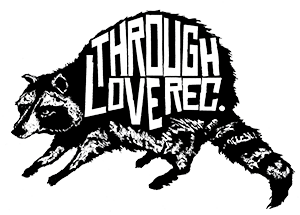 This is released by THROUGH LOVE RECORDS, RUN FOR COVER RECORDS (US) and LUXURY RECORDS (SWE). This limited red vinyl (just 200 copies) is exclusively available through us.